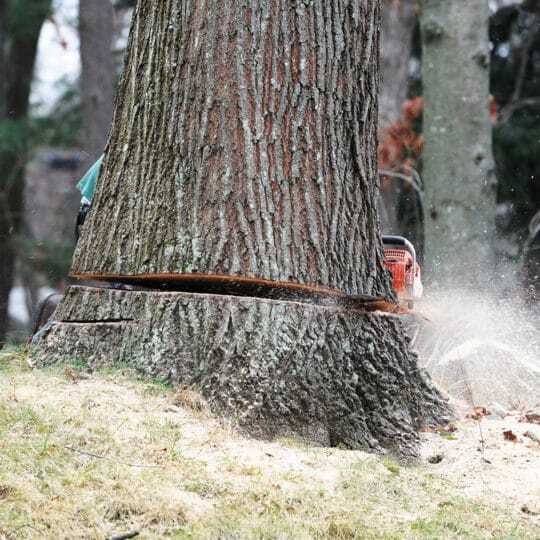 Pricing a tree removal project depends on many factors, including the size of the tree and the complexity of the job. The average cost just to remove a tree can range from $150 to $1,500, but other services—like stump removal—cost extra. While you won’t know exactly how much everything will cost until you get your own specific estimate, there are ways to budget for the basics. When it comes down to it, all estimates will include chopping down the tree. The time and materials it takes to climb a tree and cut the branches into manageable pieces is the basis for all basic quotes. Size. The bigger the tree, the more it will cost. Type. Hardwood and softwood trees have different requirements. Location. A tree closer to homes, buildings, and power lines require more care. Condition. 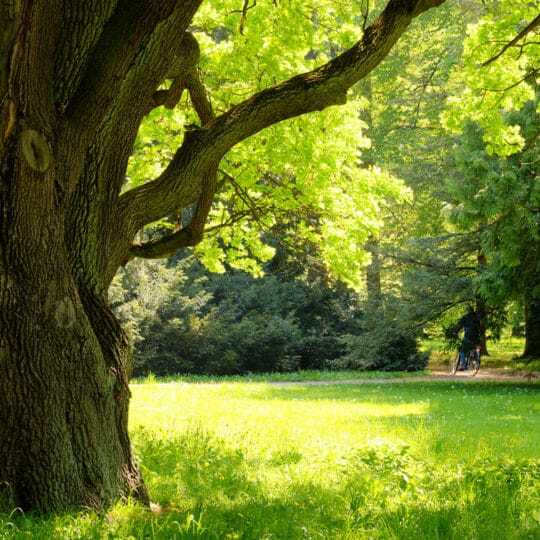 Strong, healthy trees are tougher to take down. Damaged and diseased trees take extra care to remove, but tend to come down easier. In addition to chopping the tree down, there are some services that a contractor can quote. Stump removal. Different equipment is required to remove a stump, and sometimes a sub-contractor is needed for the job. The diameter and condition of the stump determine the cost of removal. Limb removal and chipping. Getting limbs hauled away or chipped come with added cost. Tree haul away. The tree removal company should cut the trunk into smaller sections, but you can decide the keep them or have the company remove them from your property at an extra cost. Having them split the sections into firewood also comes at an added cost. Travel. If you live in a remote area, the tree removal company may charge more depending on how many miles they have to travel. 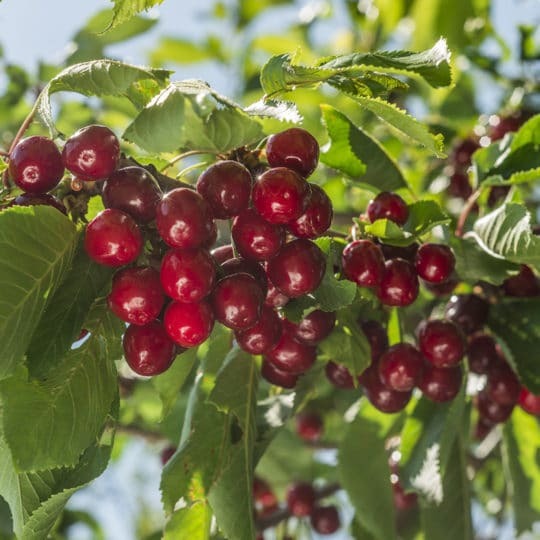 There are ways to save on expensive tree removal projects, but it takes consistent care of the tree in order to help prevent needing to remove it in the first place. Proper tree pruning should be done regularly and can be done by yourself. Even if you hire a professional to help prune taller trees, regular maintenance is typically less expensive than total tree removal. 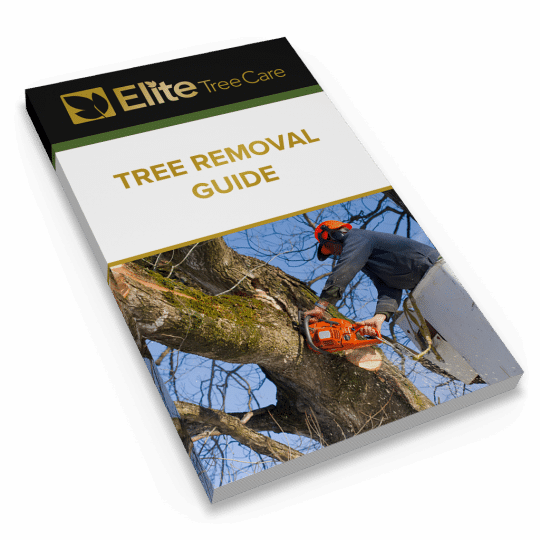 For more questions and quotes on tree pruning and removal, contact the specialists at Elite Tree Care for a consultation.